Harpreet Bansal Band (HBB) plays new music by Harpreet Bansal based on the raaga tradition. The arrangements are a collaborative effort between Harpreet and the other members, and focus on playfulness, contrasts and improvisation. 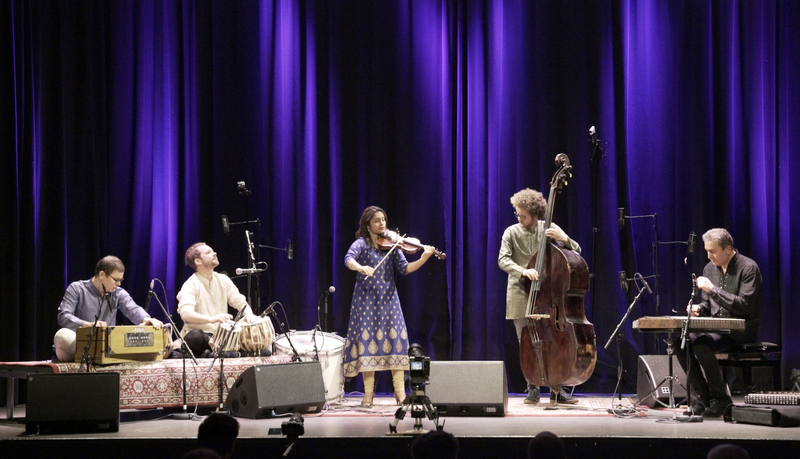 HBB is an extension of Harpreet Bansal Trio, and the addition of bass and santoor opens exciting new aural landscapes. HBB has received the Norwegian Art Council's Ensemble Grant since 2014 and is also supported by Norway´s Artist Fund, Music Norway and Concerts Norway. The band's first album was released in 2018.